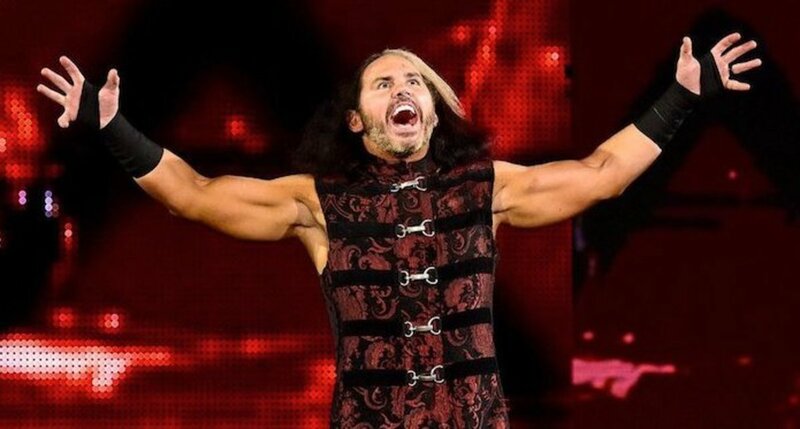 Matt Hardy is teasing retirement, saying he has fulfilled all of his house show obligations. In a video posted on his YouTube account last night that was later put on WWE’s website, Hardy talked about his recent success since returning to the WWE. He later went on to say that last night at Corpus Christi, TX was his last house show obligation with the WWE and, while never say never, was likely the last time anyone would see Woken Matt Hardy in a WWE ring. Matt’s final match for now was a triple threat tag team match, teaming with Bray Wyatt in a losing effort against The B-Team and Raw tag team champions Dolph Ziggler and Drew McIntyre. The Hardy Boyz made their return to WWE at WrestleMania 33, competing in a four-way ladder match and winning the Raw tag team titles. After Jeff Hardy tore a rotator cuff later in the year, Hardy reverted to his “Woken” gimmick that he had used before returning to WWE, feuding and eventually teaming with Bray Wyatt. Following WrestleMania, what does WWE do with the Hardys now?